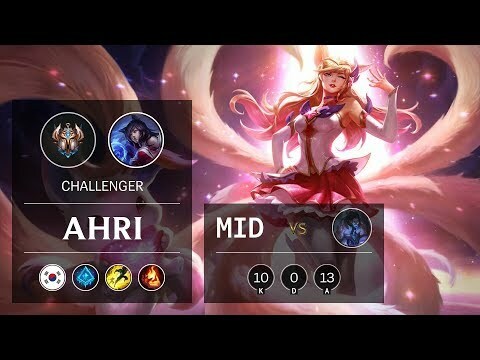 New champ NEEKO is camouflaged in this animation, can you find her? 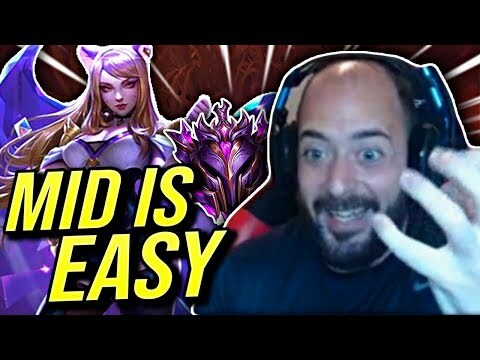 -La nueva campeona NEEKO esta camuflada en esta animacion, puedes encontrarla? . 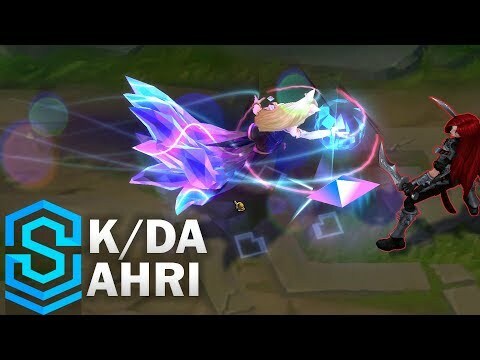 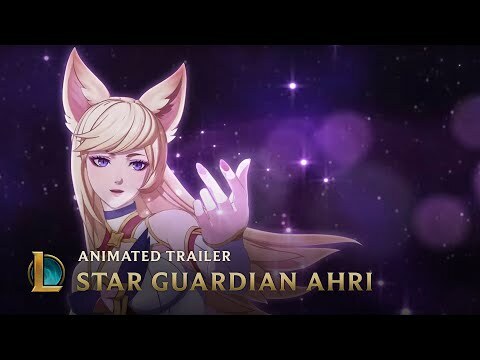 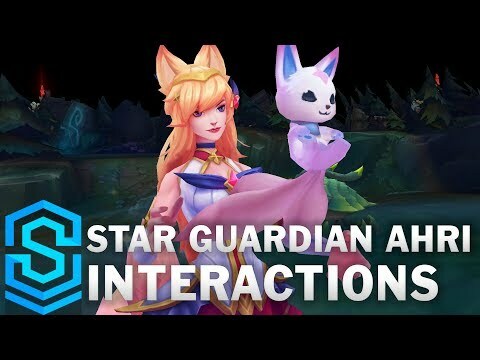 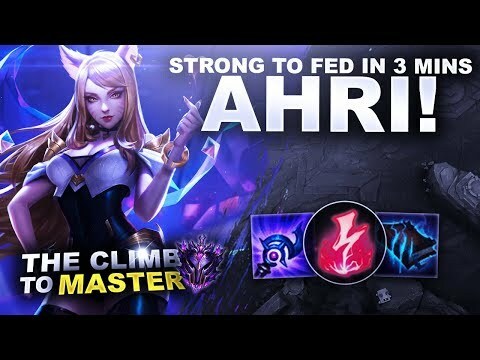 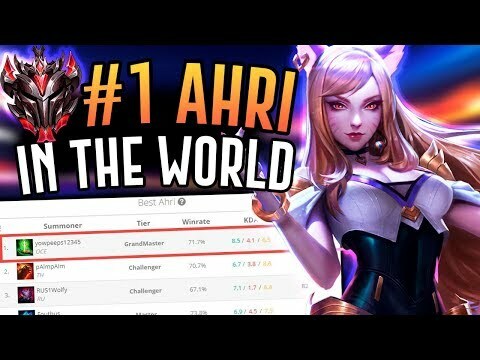 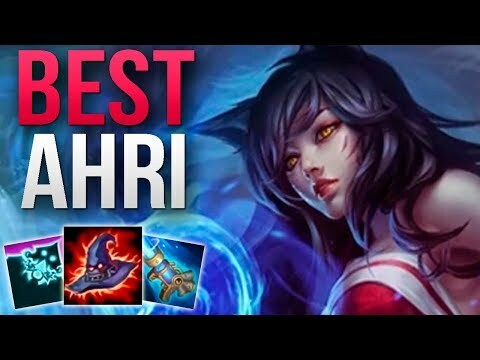 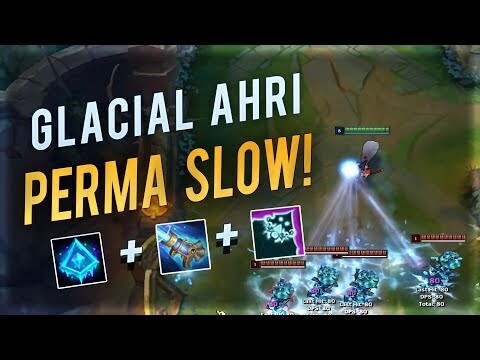 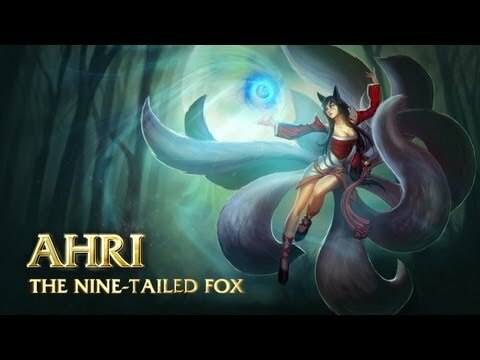 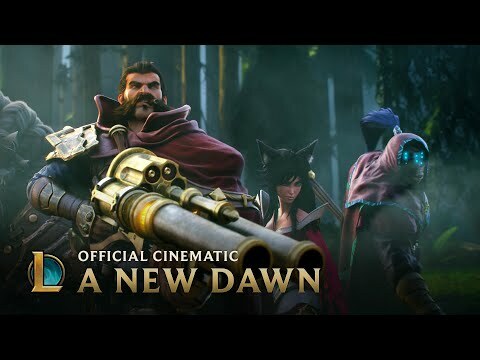 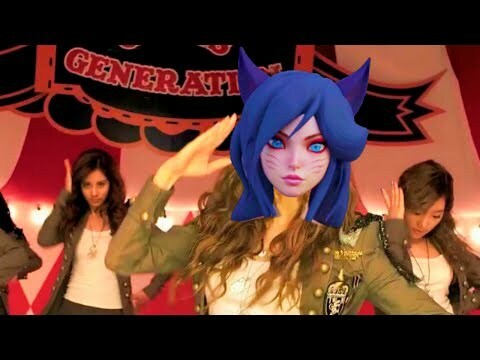 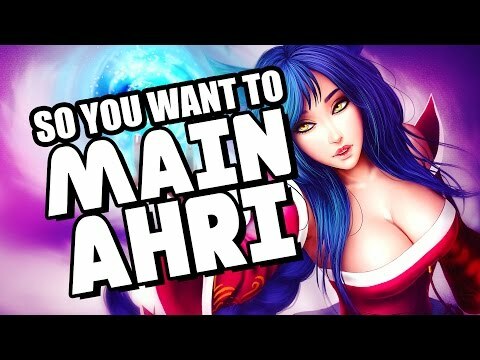 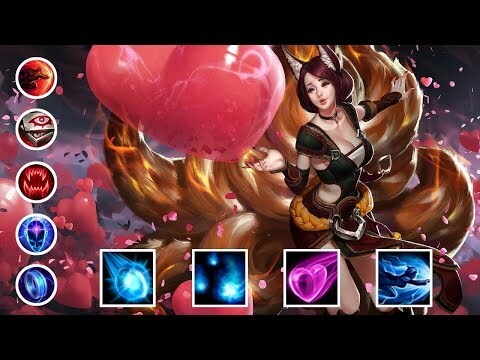 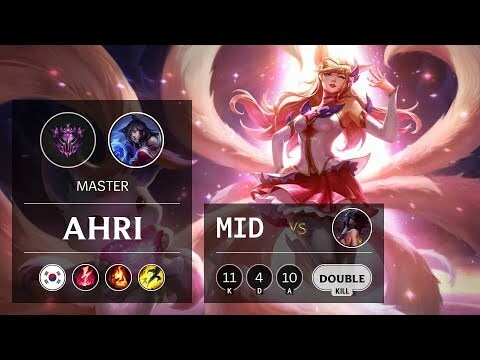 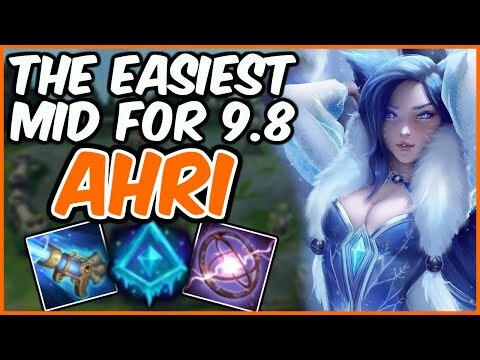 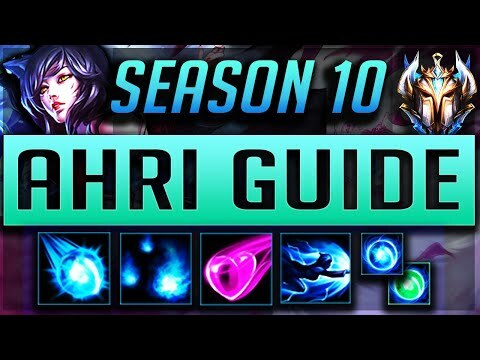 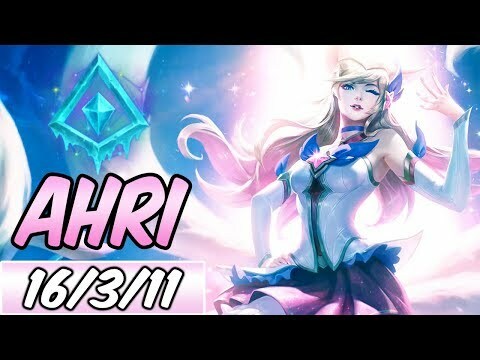 롤#롤매드무비#매드무비 Ahri Montage - High Elo LoL Highlights * 구독,좋아요 해주시는 분들 너무너무 감사드립니다~! 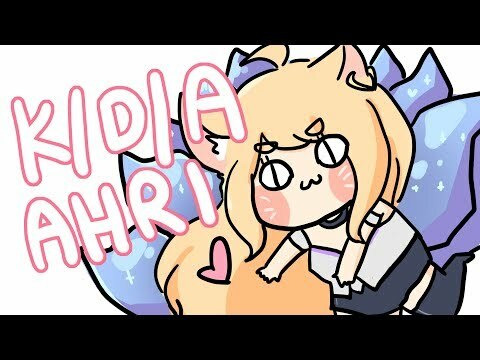 * 무료구독하기 / Don't forget to subscribe.